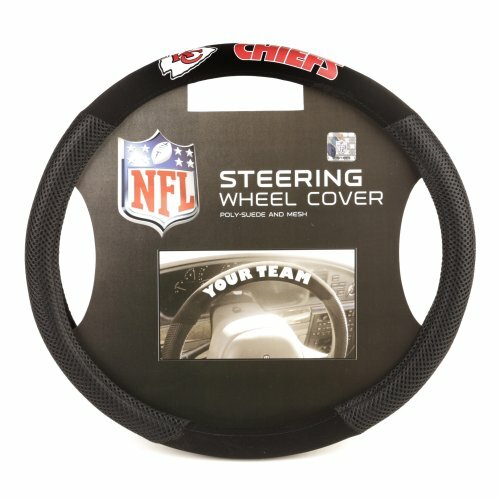 Ride like the wind while you're showing your support with this slip-on steering wheel cover from Fremont Die. 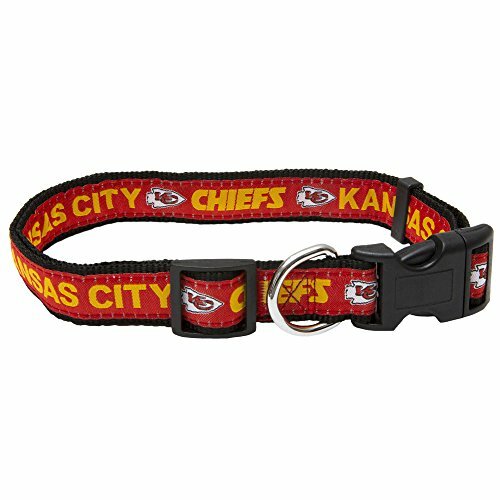 It's decorated in the team colors, made of poly-suede and mesh and designed with the team name and logo. Designed with a snug fit to prevent slipping. 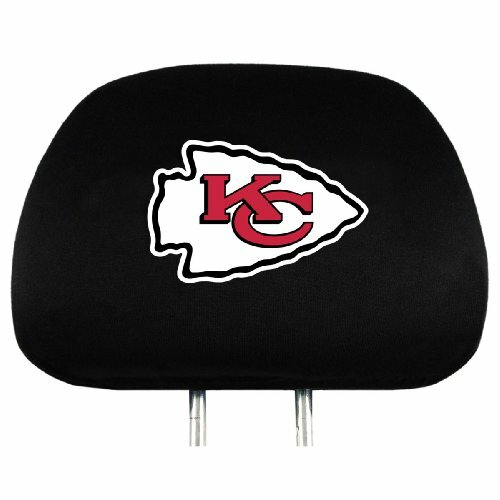 Detail your vehicle and show your team pride with these NFL Head Rest Covers by Team ProMark. Each head rest cover measures approximately 14-inches by 10-inches. 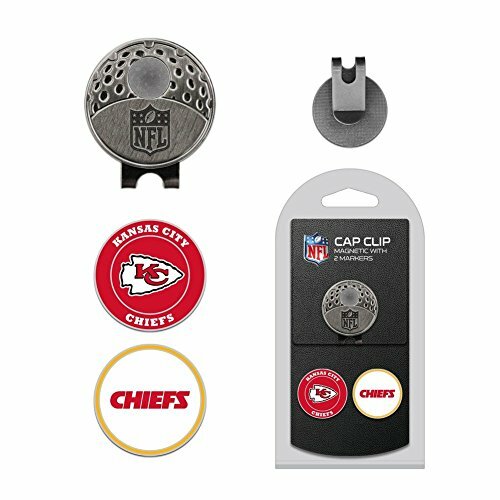 The black cover is decorated with your favorite NFL embroidered team colored logo and features a elasticated bottom band that fits any size. Comes in a 2-pack set, perfect for gift giving. 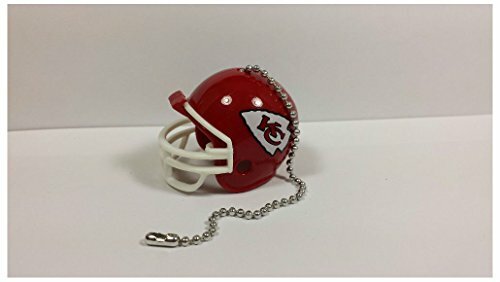 Divine Creations offers unique team accessory items to support your team in style. The knotted elastic baby headband is perfect for infants and toddlers alike. Very soft & comfortable way to dress your little one in style. 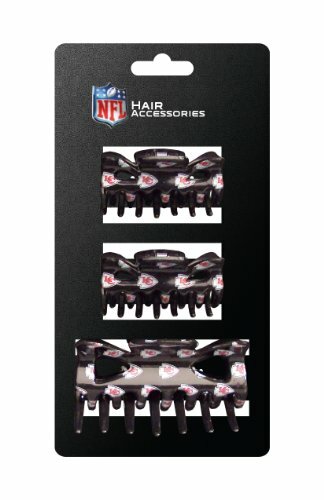 Hold your hair in style while rooting for your favorite NFL team. Set includes 3 Plastic Hair clips: 2 small and 1 large. 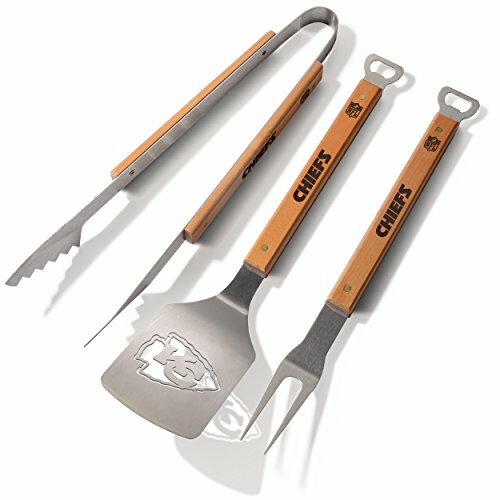 Quality clip features repeat team logo in bright team color print. 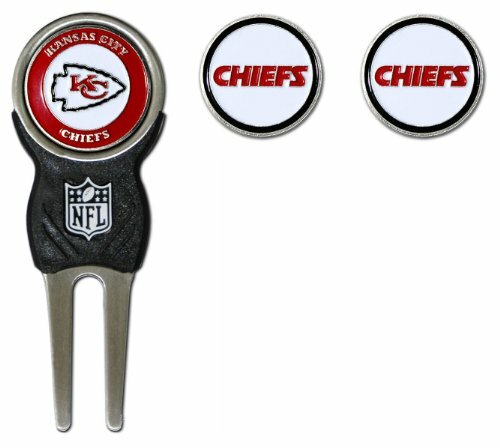 Officially licensed by the National Football League.